Listing courtesy of Cyd Greer, Coldwell Banker BofV ST Helena. Please, send me more information on this property: MLS# 21820560 – $14,000,000 – 232 North Fork Crystal Springs Road, St. Helena, CA 94574. 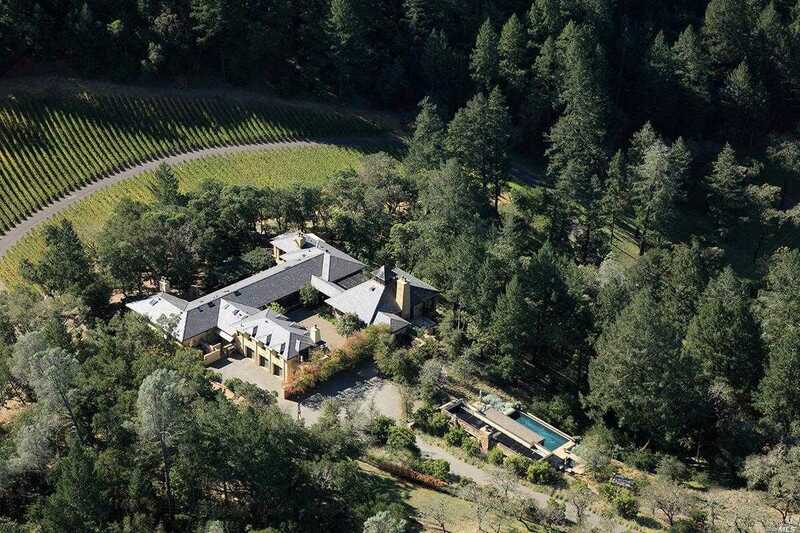 I would like to schedule a showing appointment for this property: MLS# 21820560 – $14,000,000 – 232 North Fork Crystal Springs Road, St. Helena, CA 94574.